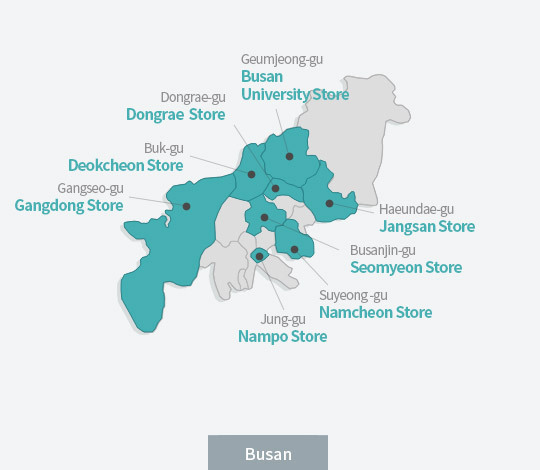 Branch Introduction HAESOL operates 13 stores nationwide. HAESOL's pride has spread abroad. HAESOL is a global pioneer allowing people around the world to experience scalp home care.